The private adoption process means that you’ll be able to converse and cooperate with the birth mother in order to ensure that the best is provided for the baby. Adoptive parents going through the full adoption process can be worried about giving the perfect first impression, and we understand the stress surrounding this. As a quality adoption center, our organization strives to outperform any adoption agency in the California area. A is 4 Adoption was founded to reduce both the number of prospective parents hoping to adopt and the number of precious infants that are in need of a loving home. Our commitment to providing comprehensive birth mother help and optimal support services for adoptive parents helps to create a conducive environment for raising a child that benefits all parties involved. Today, we’ll look at the crucial event of first contact with the birth mother and how you can get the most out of it. This way, you can form your new family on a loving, encouraging note. Excitement can be overwhelming for this first call, so it is important to remain calm and not bombard the mother with questions. Talking to the adoptive parents can be just as stressful, so it’s often recommended to only put one parent on the phone. The new mother is the best choice, as breaking the ice is crucial for starting a positive relationship. Again, be sure that you are not rapid-firing questions and ideas. Diving into the details of what will be done and what will be avoided is best reserved for a later point as well, after rapport is built up between the two parties. 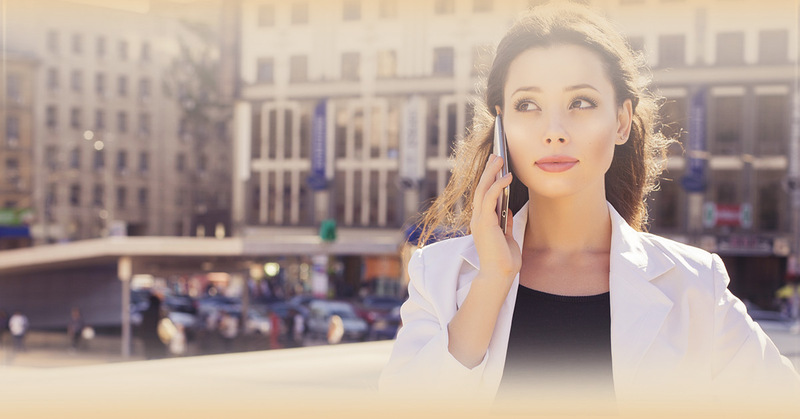 Often times, people take their first call as more of an interview process, where judgments are made and evaluations are constantly formed. A is 4 Adoption recommends starting with small conversation, talking as one person to another. The key for a successful domestic infant adoption lies in forging a human bond. No matter what our blog or other sources state, establishing a genuine connection with the person on the other end of the line is vital for forming a team. They say it takes a village to raise a child, and adopted children are no different. In this case, the community in which they are raised consists of their new parents, along with the birth mother, and assistance from your adoption center. Common ground should be easy to come by here, as all parties should be focused on the absolute best outcome for the child. Remember that the birth mother can also be very anxious about the entire process, so it’s best to make them feel comfortable. 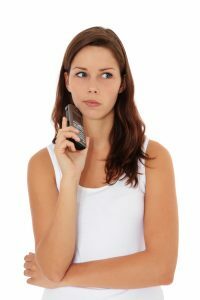 Many people rely on structure in uncertain situations, but this first call should not consist of a planned conversation. Focus on having a normal conversation with a fellow human being. Be sure to answer questions in a positive, honest manner. Communication is key when adopting a child, and failing to effectively talk can result in a stressful stalemate. Let the conversation unfold organically. Be sure to ask about the birth mother’s journey when applicable. This person is not in the current situation to raise a child and has decided that adoption is the best choice, so it would be good to inquire about any concerns. The birth mother is doing the best for their children, so it’d only be natural that they’ll be worried about who will be raising their child. When it all comes down to it, you and the birth mother are having this conversation because of how emotionally and structurally complex the adoption process can be. While this conversation will undoubtedly feel strange, it’s best to talk openly about adopting a baby in order to normalize the entire situation. Make sure to put the effort in to make the conversation calm and comfortable. Your positive outlook on adoption will help to ease tensions and give the birth mother the chance to express her feelings. Resistance is a natural reaction to such deep, personal happenings in one’s life. Your honest attitude and caring demeanor will go a long way toward building the foundation for a strong and secure relationship. Once this occurs, everyone’s focus can shift toward the raising of the child and how to best influence his or her life. Forming a mutual respect for one another will be very beneficial for the road ahead. A is 4 Adoption is here to create a custom-tailored adoption plan that suits the needs of all parties involved. Our staff will make sure that all of your concerns and needs are addressed in a timely manner. We also offer comprehensive birth mother help, from food assistance to housing. Unlike any adoption agency in California, our center focuses on everyone’s needs in a complete, timely manner. This way, children are paired with prospective parents in a quicker manner. Contact us today to learn more about our open adoption structure!